The class-defining Ford Ranger has underlined its popularity in the highly competitive 4×4 pick-up segment across Asia Pacific, achieving record sales for the first half of 2017. Retail sales of the Ranger during the first six months rose more than 21 percent from the previous year to a record 63,525 vehicles. 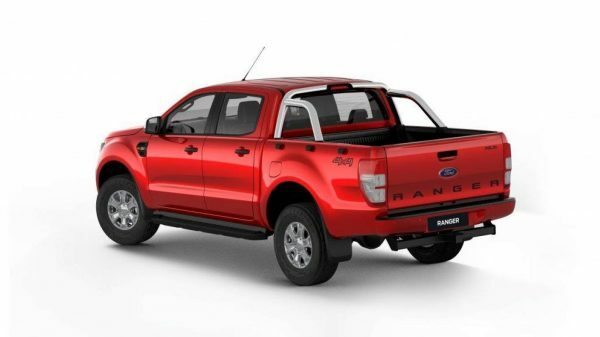 This strong sales performance of the Ranger was driven by record half-year sales in Australia. Designed and developed by local teams, ongoing durability and real-world testing and development continue to improve the already extremely capable Ranger. Continuous improvements to the Ranger line-up have been a direct result of customer feedback, including owner requests for a leather option on models below the range-topping Wildtrak. Offered on all 4×2 and 4×4 XLT Double Cab variants, it consists of black leather accented seats front and rear, leather door trim inserts, plus a new seat design refinement for the Wildtrak which makes removing muddy stains a breeze. Building on the success of the 2016 Ranger XLS Special Edition, the XLT-based Ranger FX4 was introduced in 2017 and has attracted even more buyers to one of Australia’s favourite vehicles. Ranger’s success in Australia is not a one-off, with record-breaking half-year sales results achieved in New Zealand, the Philippines, Taiwan, Thailand and Vietnam. Ford Ranger ranks as the number one best-selling truck in a number of markets including Vietnam, Taiwan, Cambodia and New Caledonia as well as the number one best-selling vehicle overall in New Zealand. 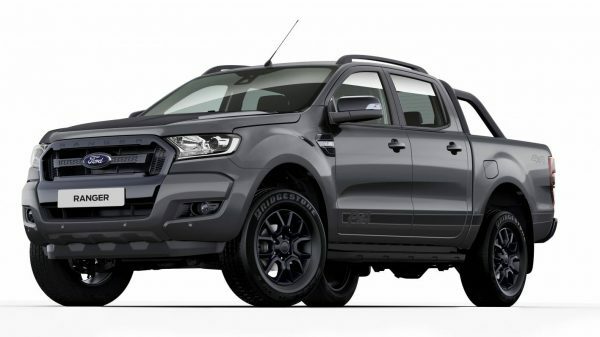 “Demand for Ford Ranger continues to rise as consumer needs evolve towards a versatile vehicle that can be used for both work and play,” said Graeme Whickman, President and CEO, Ford Australia. “The unmatched combination of smart technologies, design, fuel-efficiency and comfort of the Ranger represents everything that our customers look for in a versatile vehicle and we expect demand will continue to rise,” added Whickman. Australia leads Ranger sales volume in Asia Pacific, with sales for the first half of the year rising almost 19 percent to a record 21,638 vehicles, maintaining Ford’s leadership position in the 4×4 ute segment. In the Philippines, Ranger sales increased by almost 16 percent to a record 4,596 vehicles, capturing 25 percent of the segment. In Taiwan, Ranger maintains its sales leadership in the pick-up truck segment with a 29 percent sales increase year-over-year.